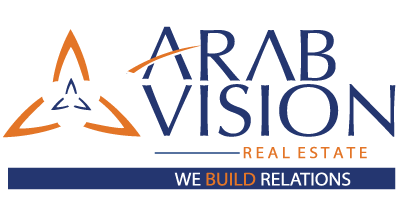 Need to know about more details? 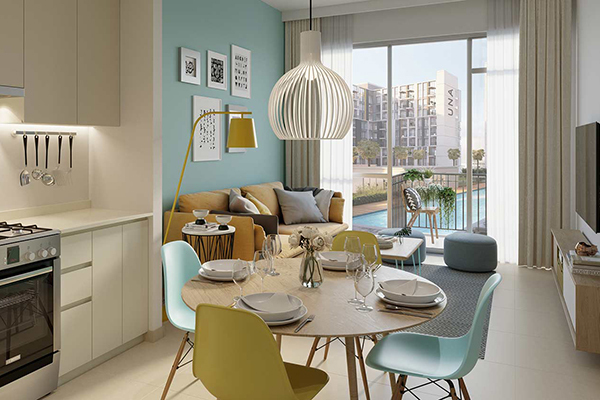 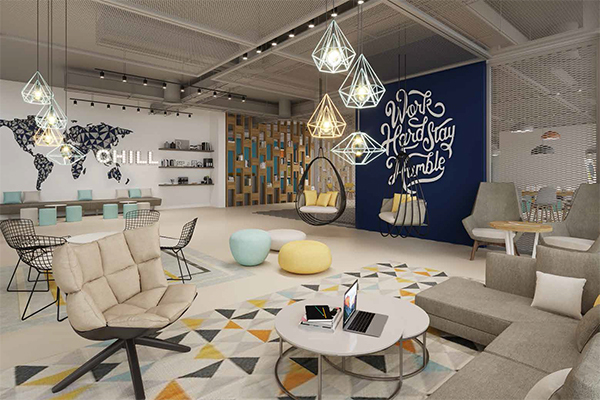 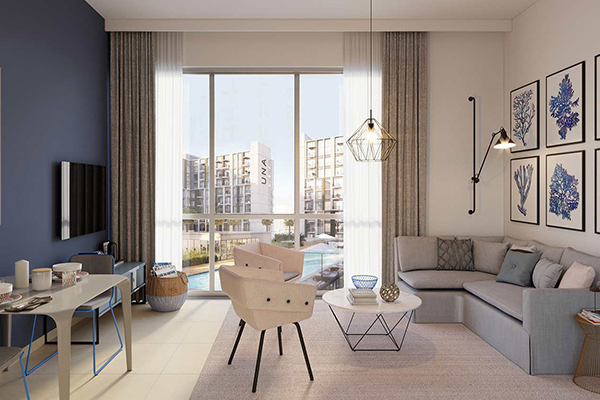 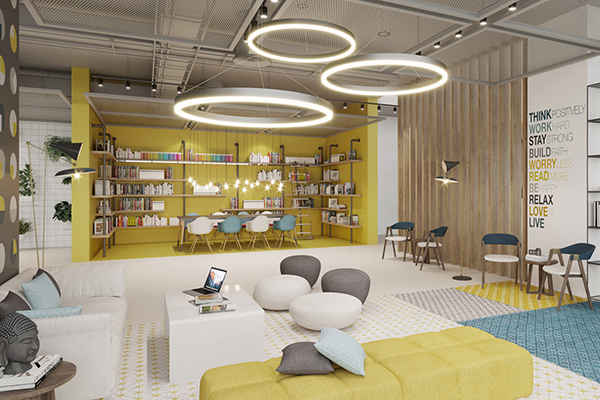 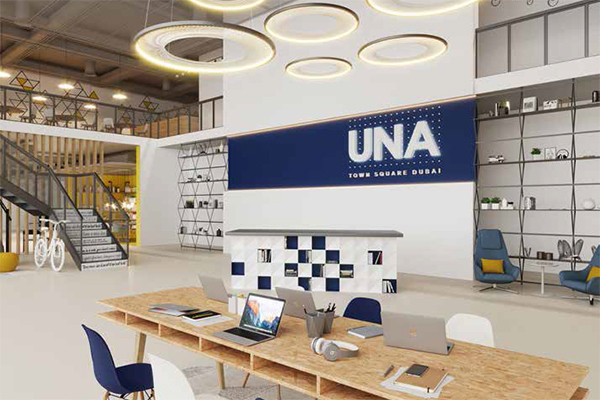 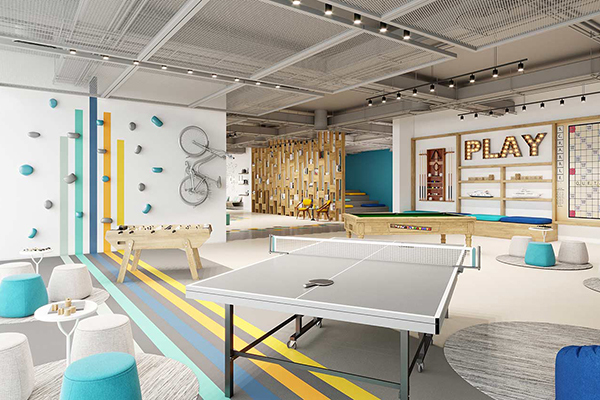 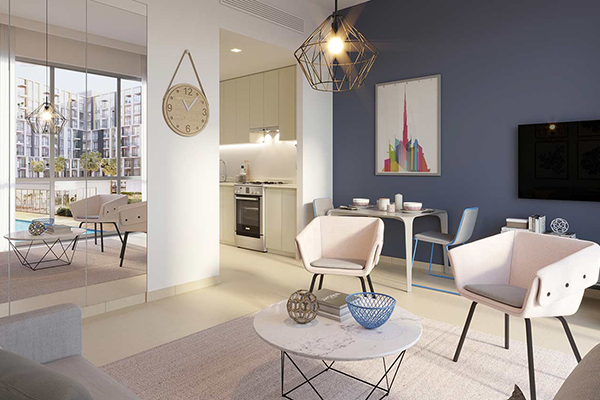 UNA Apartments has been created for the new generation of millennials, fast-paced entrepreneurs and creative minds longing for a collaborative, sustainable and urban hub that provides a holistic environment of living. 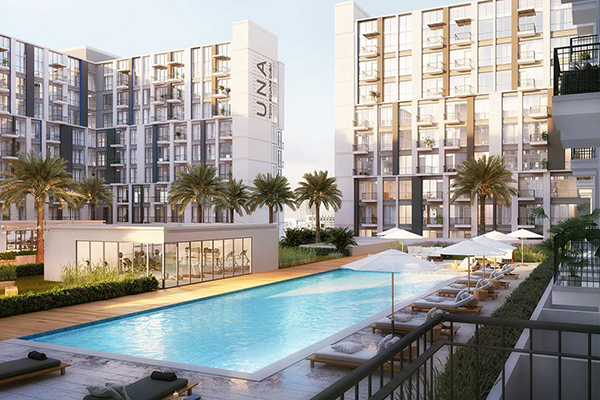 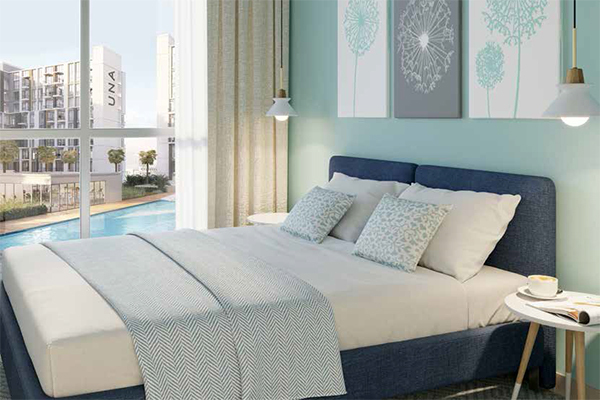 UNA Apartments is a reflection of our thriving city and is a blend of sustainability and influence in an urban setting that features the most cutting-edge equipment catering to individuals and collaborative communities. 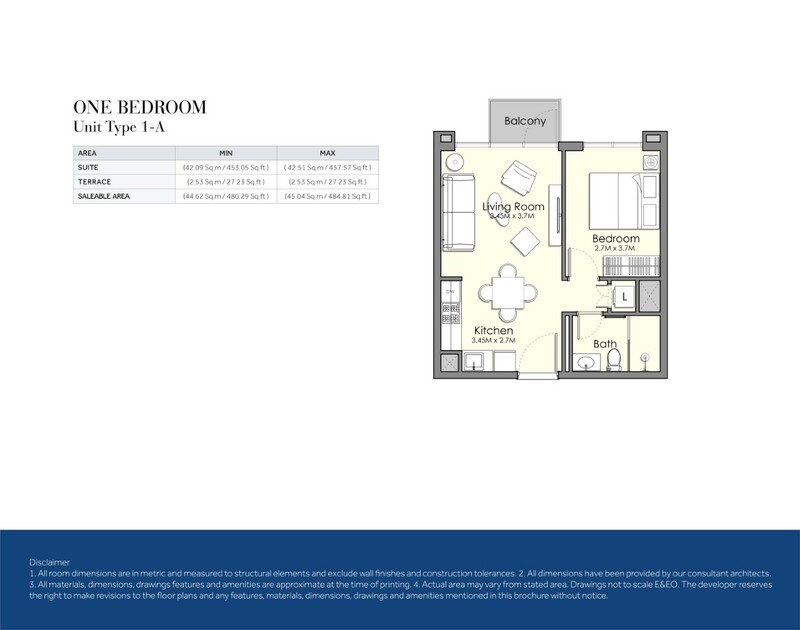 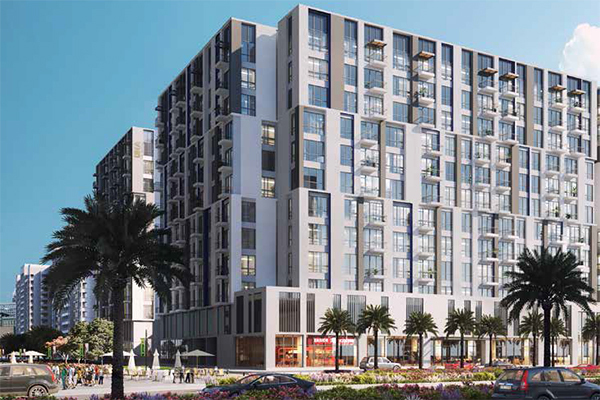 Luxurious and convenient features are integrated throughout in order to mirror a lavish yet organic environment.